As the ripples subsided after the national short course championships at the King’s Park Aquatics Centre in Durban on Sunday, 11 swimmers had posted qualifying times for December’s FINA World Short-Course Championships in China. 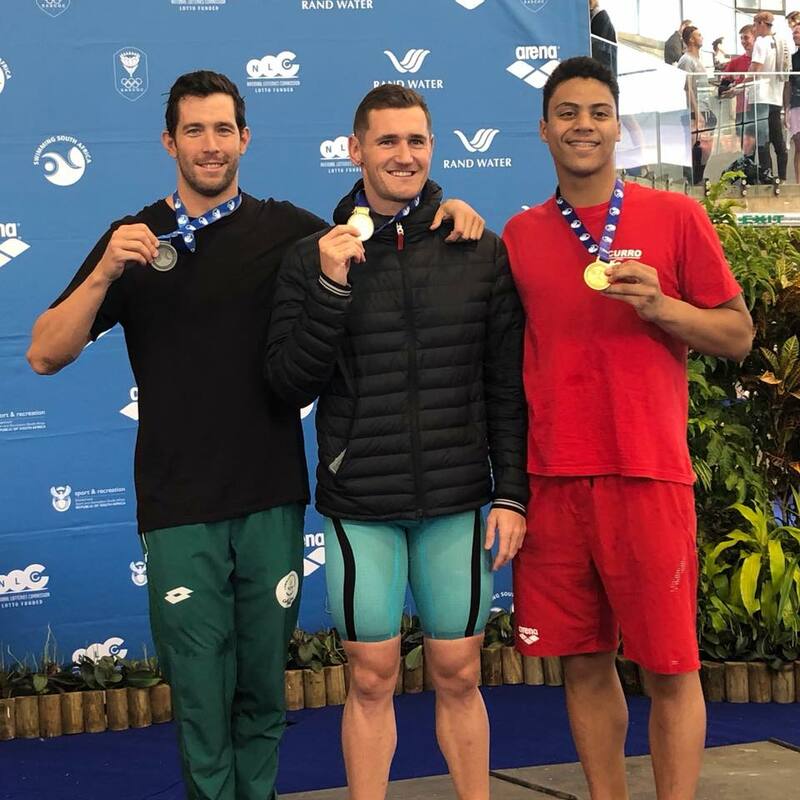 Sunday saw Olympic champion Cameron van der Burgh add the 50-metre breaststroke title to his repertoire in what will be his fifth World Swimming Short-Course Championships. Van der Burgh won the 50m breaststroke in a time of 26.47 seconds with American-based Brad Tandy posting a qualifying time in his third event at the championships touching second. 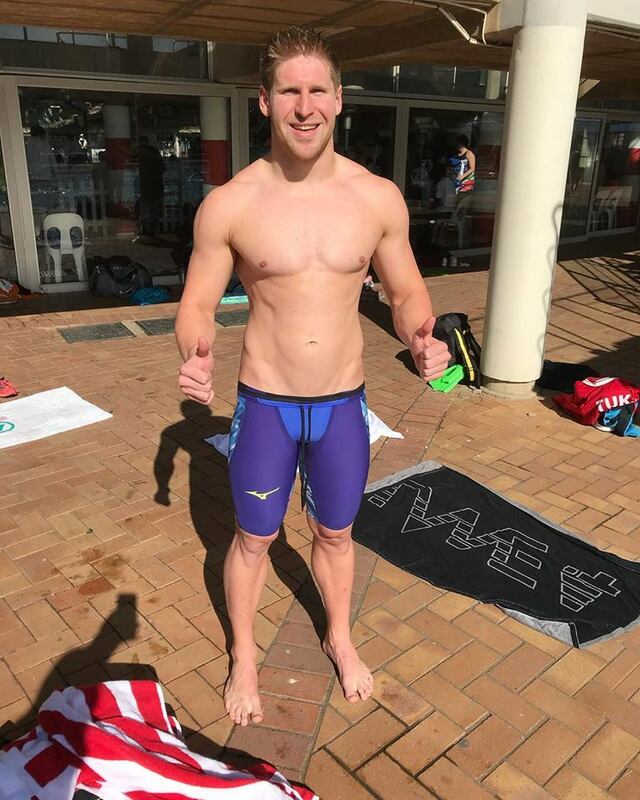 Tandy stopped the clock in 26.66 with young Cape Town swimmer Michael Houlie claiming third place with 27.27. Commonwealth Games double gold medalist Tatjana Schoenmaker won her third title at the championships and posted qualifying times in as many events. On Sunday she dipped below the required mark in the 50m breaststroke in both the morning heats and the final in the afternoon. 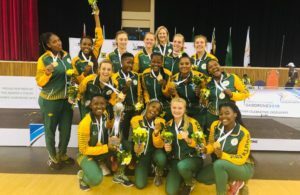 Her winning time of 30.39sec was 0.31sec faster than the required time as she beat Lara van Niekerk (31.12) and Jade Neser (32.28) to the wall. Ayrton Sweeney added another gold to his collection when he won the 400m Individual Medley gold hitting the wall in a qualifying time of 4min 09.60sec. He finished nearly six seconds ahead of second-placed Ruan Ras (4:15.40) and Damian Mullen, who finished third in 4:20.66. Sweeney had booked his place for the world championships earlier when he posted a qualifying time in the 200m breaststroke. Splash and dash specialists Tandy and Douglas Erasmus also booked their places for the world championships in the 50m freestyle. Tandy did it twice on Sunday where he first met the qualifying mark of 21.71 seconds in the morning heats. He then won the final with a time of 21.43 with Zane Waddell finishing second and posting a qualifying time in his third event at the championships. Waddell, who had already posted qualifying marks in the 100m freestyle and 50m backstroke, touched in 21.65 in the 50m freestyle final with Ryan Coetzee finishing third in 21.75. A Commonwealth Games bronze medallist in Gold Coast, Australia earlier this year, Coetzee qualified for his second event in the preliminary rounds in the 100m butterfly posting a time of 50.97. Coetzee had already penciled his name for the team in the 50m butterfly earlier in the championships. He raced to victory in the 100m butterfly final with a time of 51.76 with Alard Basson touching second in 53.34 and Zambian Ralph Goveia finishing third in 53.96. Jacques van Wyk was the third South African clocking 54.37. ‘Yeah, I’m pretty happy with my whole week, it’s been a good week. My fly is in great shape and the freestyle’s finally starting to come back into shape. I got some good relay spots in the 100 and 50m free so basically very pleased with how my swims have been. 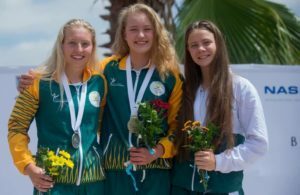 Sixteen-year-old Rebecca Meder of Cape Town set a qualifying time in her second event at the championships, adding the 400m IM title to the 200m IM gold medal. She first posted a qualifying mark in the heats before doing it again in the final of the 200m IM clocking a winning time of 4:38.14. Jessica Whelan finished second behind Meder with 4:45.84 with Samantha Randle bagging bronze in 4:46.55. Erin Gallagher, who has already set qualifying times in the 100m freestyle, 50m butterfly, and the 100m IM, added a fourth when she won the 50m freestyle final. She hit the wall first in a world short-course qualifying time of 24.46 nearly a second ahead of Olivia Nel (25.46) in second place. Newly engaged Emma Chelius rounded off the podium with 25.74. Gallagher had won the 100m butterfly title with a time of 58.54 earlier in the final session where she was followed by Tayla Lovemore (58.57) and the young Duné Coetzee of Tuks (1:02.66) in second and third place respectively. Reflecting on her championships she told Team SA: ‘All in all I’m overwhelmed with my competition, I never thought that it would’ve turned out the way it did! ‘Having qualified in four of my five events was really humbling and I’m just so grateful to be able to represent my country again. I’m really excited to travel with the team, we’ve all travelled together and we all get along really well. Gallagher, now 19, finished matric two years ago and for now it’s all about swimming, especially after a few health issues in recent months. ‘Right now it’s just about getting back into the pool and making sure my health is my top priority in the build-up to Worlds. Obviously I’m aiming to make the finals for the events I will be swimming so I have to make sure that everything goes perfectly. Distance swimmer Abi Meder (sister of Becky) won the women’s 1500m freestyle in a time of 16:33.68 with Kate Beavon taking silver in 16:44.65 ahead of Jordan-Jenna Rolfe in third place with 16:58.20.